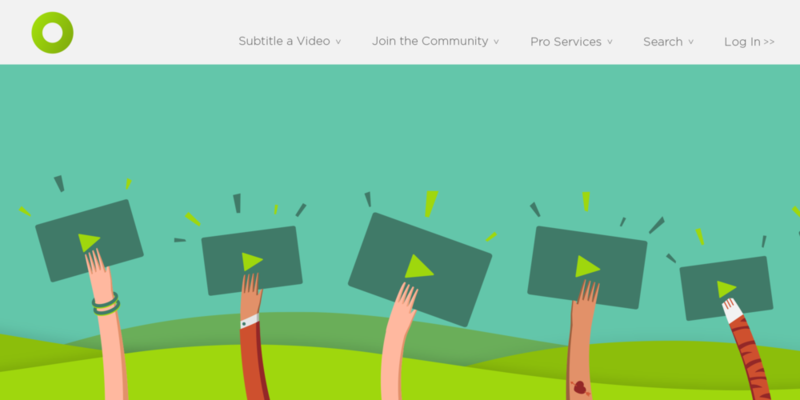 Here we have a quick illustration and UX design project for Amara.org—an open source subtitling and captioning service for online video, now partnering with Vimeo. As they moved into negotiations with Vimeo, I helped develop their visual brand and refine their user experience, including illustrations, brand color pallette, typography and overall art direction. As of spring 2016, I have moved into an ongoing Art Director position, collaborating on some exciting developments.